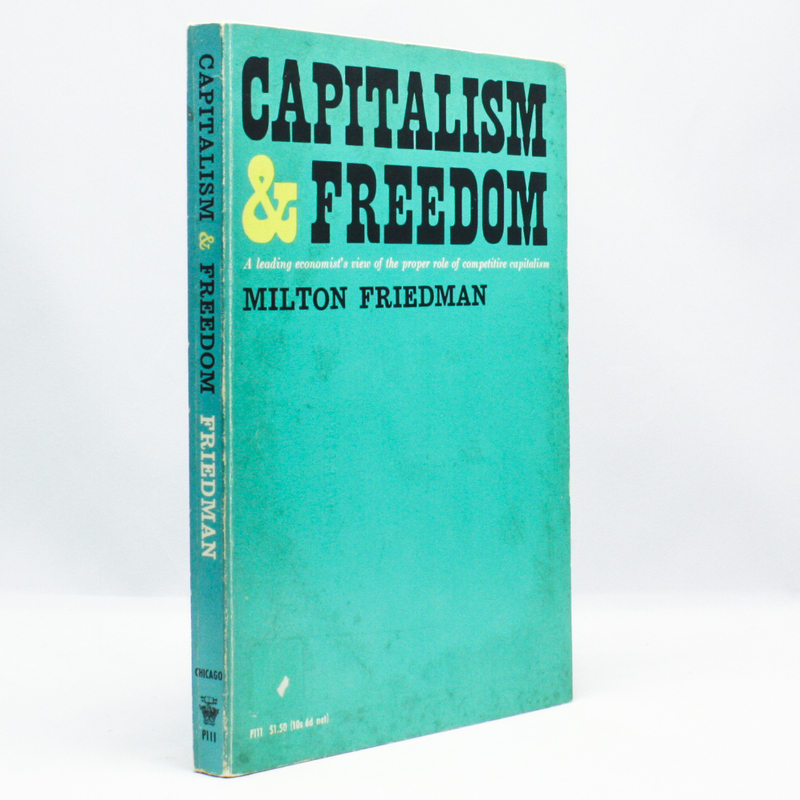 Capitalism & Freedom - IFA Vintage and Current Book Library - Index Fund Advisors, Inc. In the classic bestseller, Capitalism and Freedom, Milton Friedman presents his view of the proper role of competitive capitalism—the organization of economic activity through private enterprise operating in a free market—as both a device for achieving economic freedom and a necessary condition for political freedom. Beginning with a discussion of principles of a liberal society, Friedman applies them to such constantly pressing problems as monetary policy, discrimination, education, income distribution, welfare, and poverty.